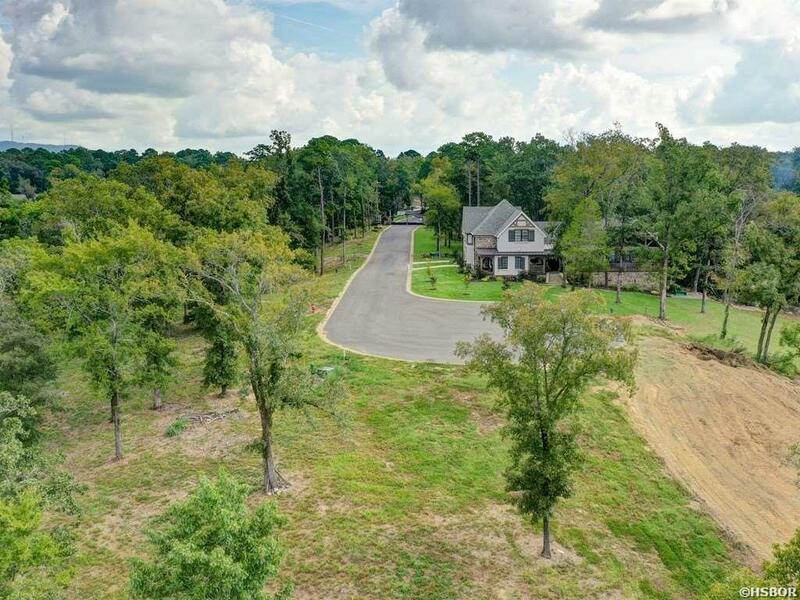 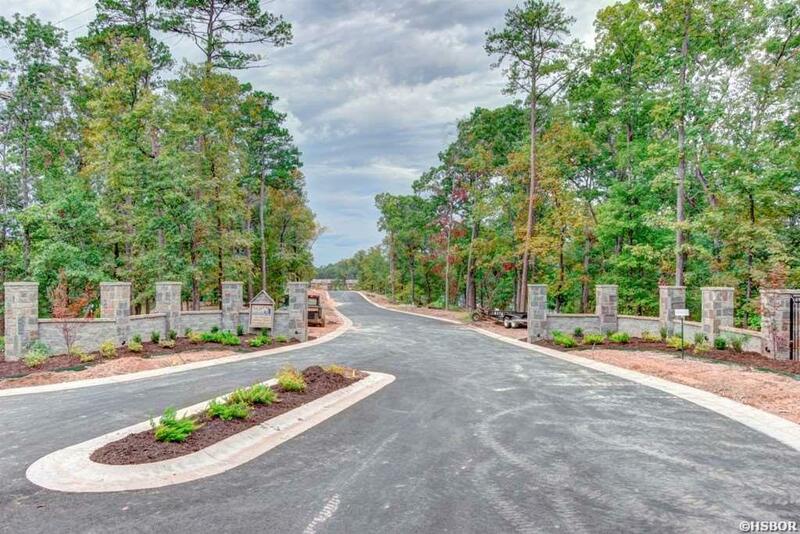 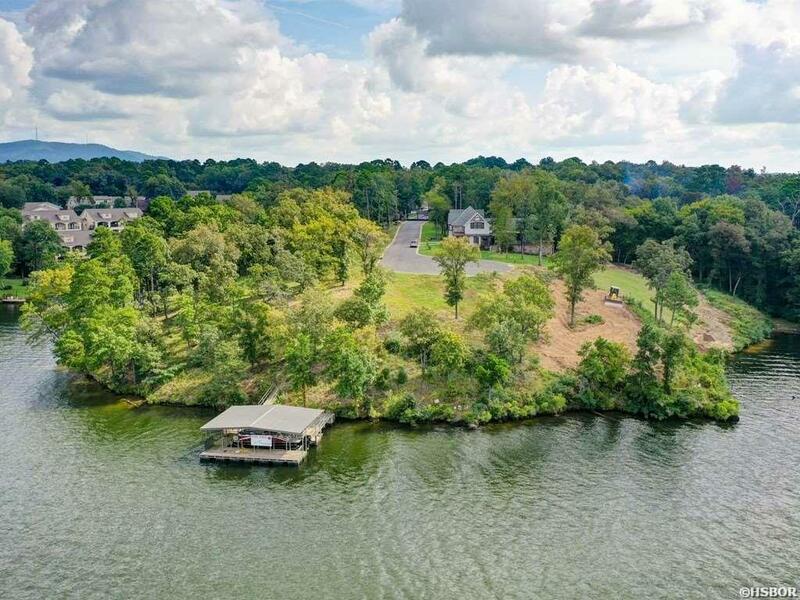 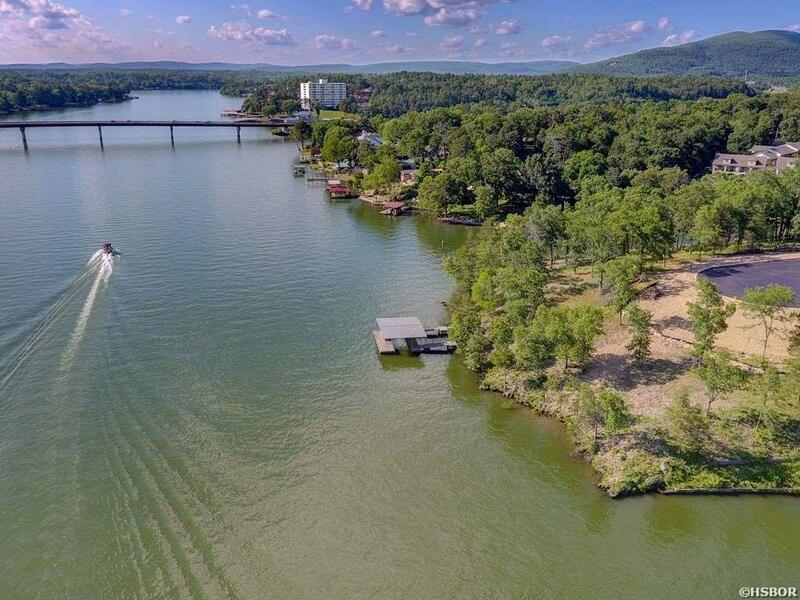 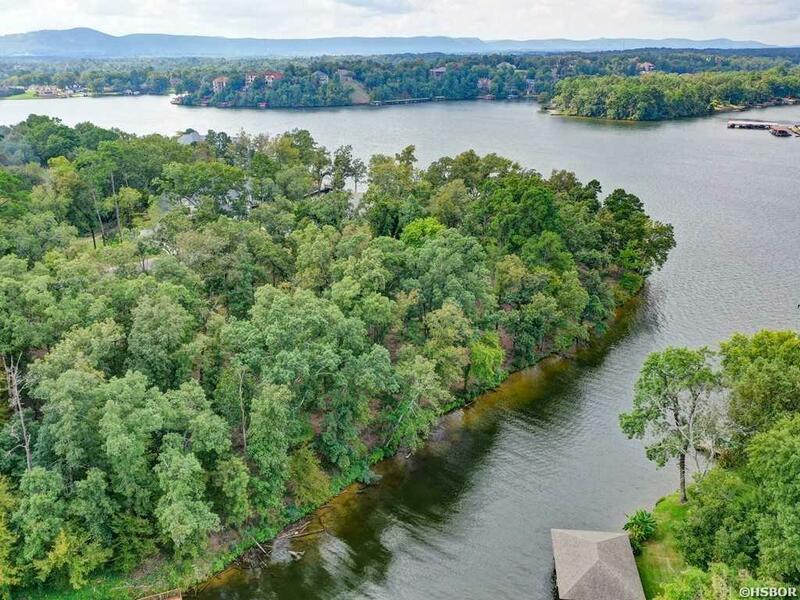 Build your dream home in beautiful Knollwood Heights Subdivision on the banks of Lake Hamilton! 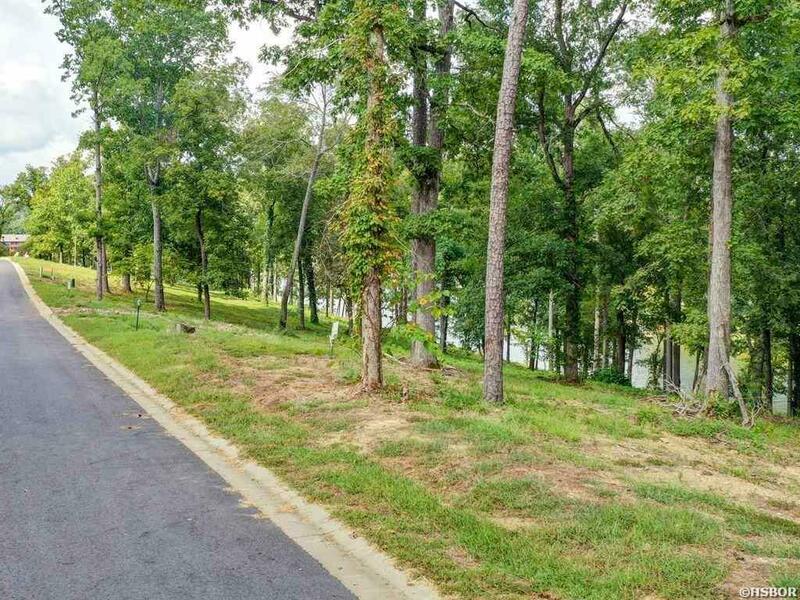 Nine lakefront building lots to choose from and all with underground utilities available. 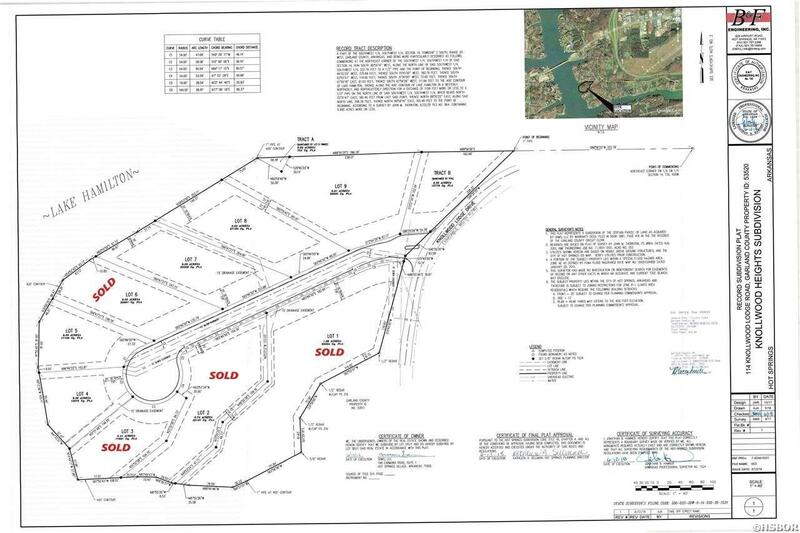 Entergy has approved a one stall boat slip on Lots 1 and 9 and two stall boat slips on Lots 2-8. 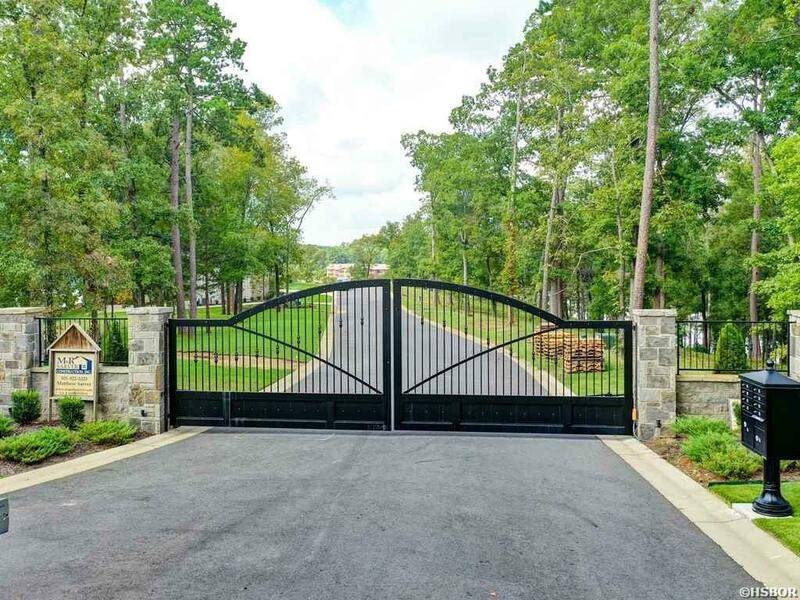 Minimum building requirements apply. 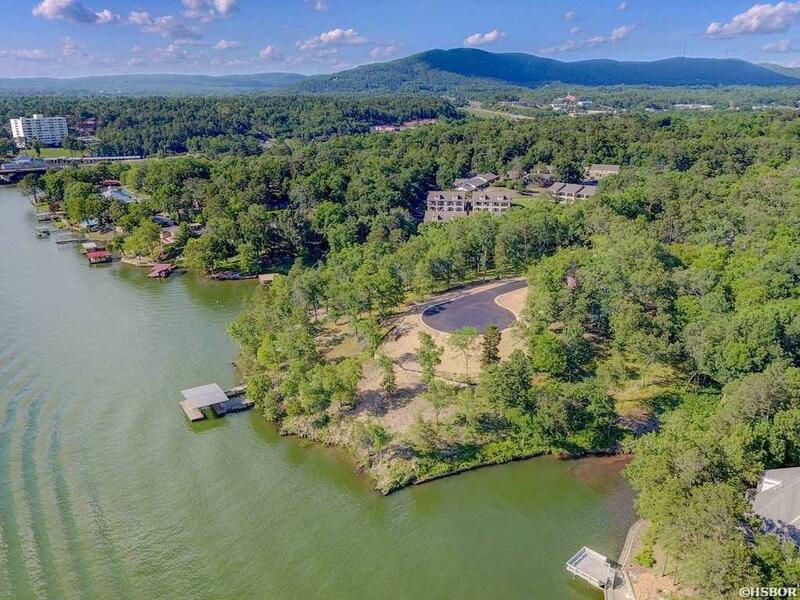 Sunrise to sunset you&apos;ll never be disappointed in your view!